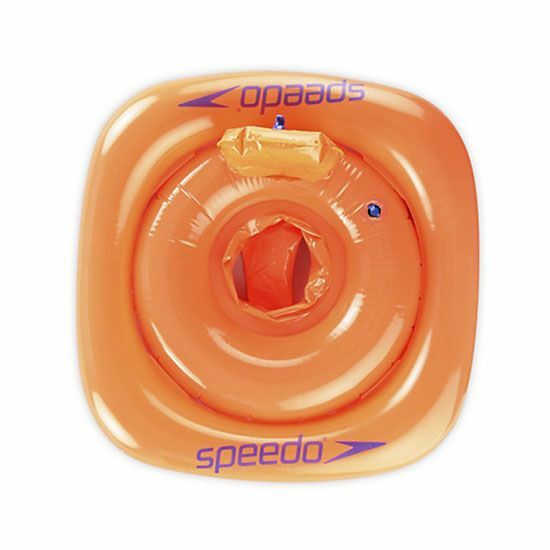 The Speedo swim seat is part of the Speedo’s Learn To Swim range and is designed to keep the child safe and secure in the water. 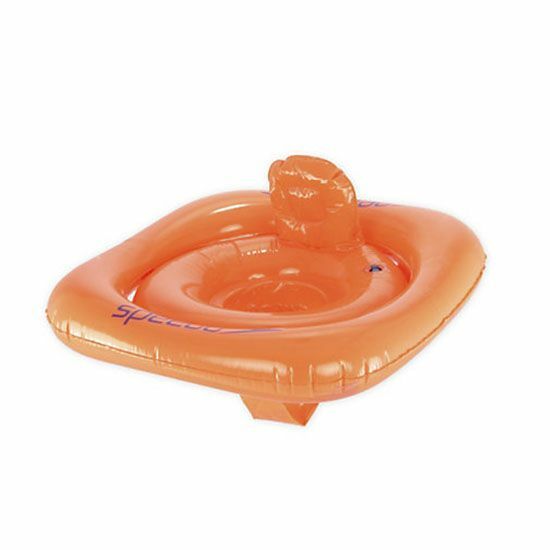 The swim seat is ideal for introducing children to the water. 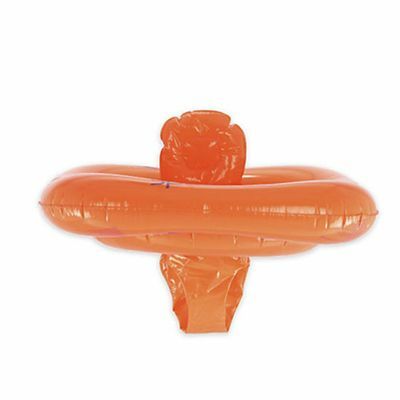 It is made from high quality latex-free PVC and meets all the relevant European safety standards. The swim seat requires minimal assembling and is machine washable for additional comfort. for submitting product review about Speedo Swim Seat.